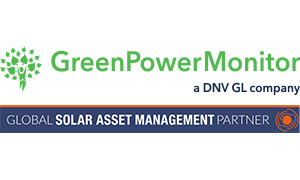 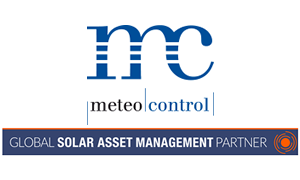 Solar Asset Management North America meets at the intersection of asset owners, managers, investors, IPPs, utilities and O&M service providers. 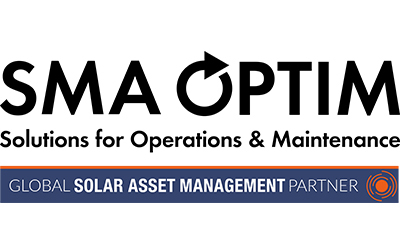 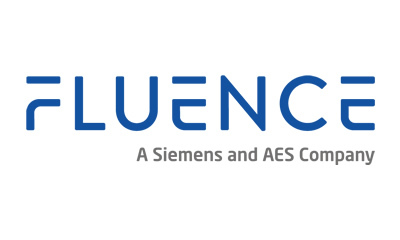 The Solar Asset Management conferences create a unique convergence of opportunities to network, learn and share knowledge, representing industry views across the entire asset management and O&M spectrum. 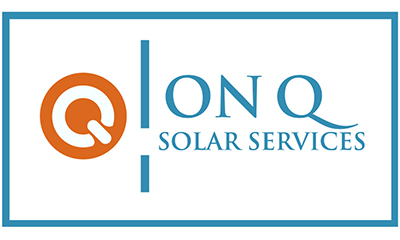 We’re currently seeking submissions for our “Solar O&M Market Guide: U.S. Edition”. 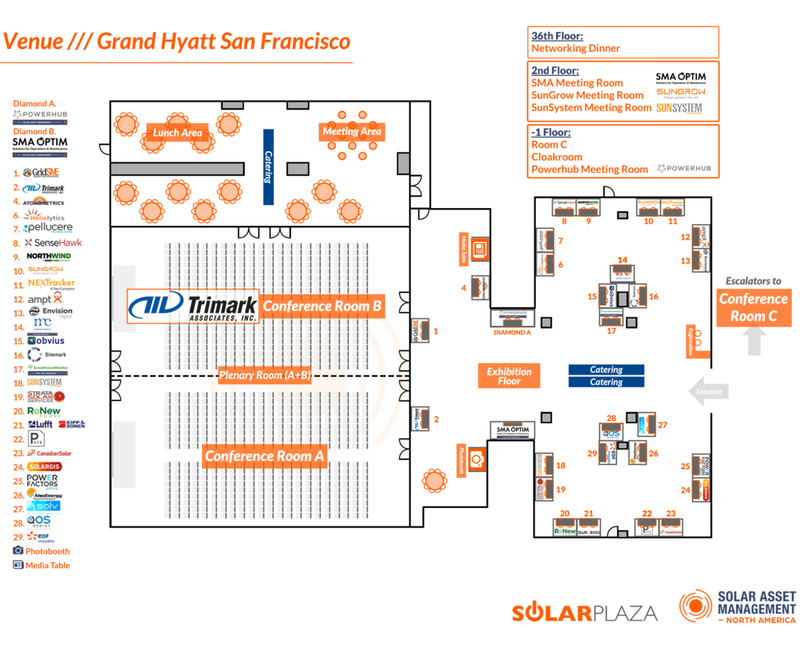 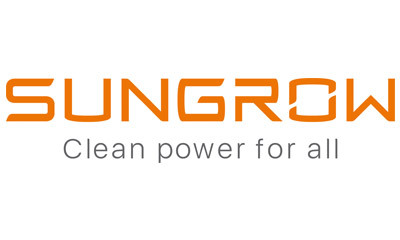 'Solar Asset Management North America' is a unique, yearly (now going into its 6th year) conference and exhibition that offers a wealth of opportunities to build and promote your brand towards a focused target group.